Mitral regurgitation (MR) is among the most common causes of valvular heart disease, affecting over 2 million people in the United States. Left untreated, MR, can cause serious consequences, including heart failure, arrhythmias, and even death. MR involves leakiness of one of the heart’s critical valves, the mitral valve, which causes the blood to flow backwards rather than forward. The good news is that there are effective treatments for MR, including valve replacement, angioplasty, bypass surgery, and medications. However, optimal treatment is dependent on determining actual causes for MR, which can result from problems with the mitral valve itself, as well as disorders within the supporting heart muscle. Using a new approach with a cardiac MRI, cardiologists are able to peer into the very tissues of the heart to assess the level of infarction (damage to the heart after a heart attack) at a vastly improved level compared to standard geometrical and function indices. 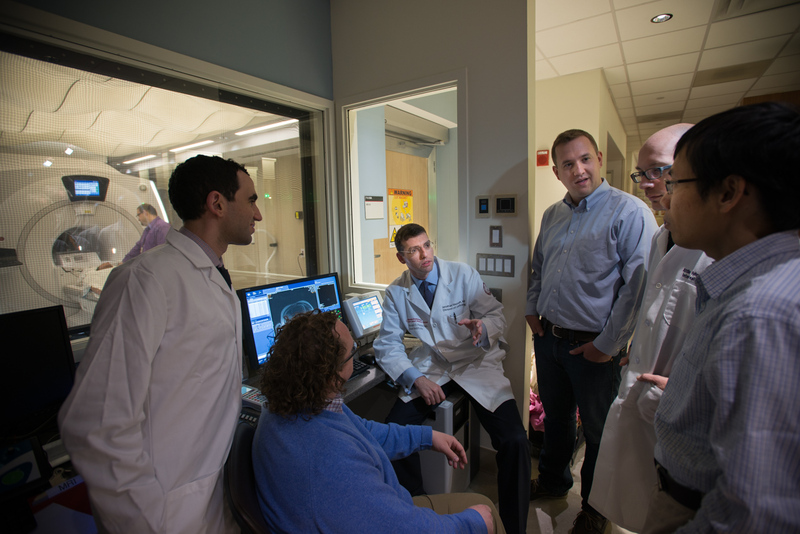 Dr. Jonathan W. Weinsaft and colleagues are at the forefront of this new advance and their findings from a multidisciplinary study involving 150-plus patients were published in the JACC: Cardiovascular Imaging.